Consumers Energy Business Energy Efficiency Programs Project of the Year award recognizes, honors and publicizes a successful project and the achievements of the project team for their superior completing an energy efficiency project. Three Project of the Year awards are recognized annually. 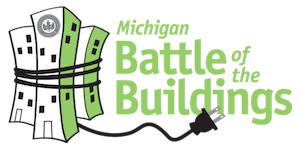 In 2015 Consumers Energy awarded Michigan Rubber Products Inc., East Jackson Community Schools and Panse Greenhouse LLC for their “best” projects. 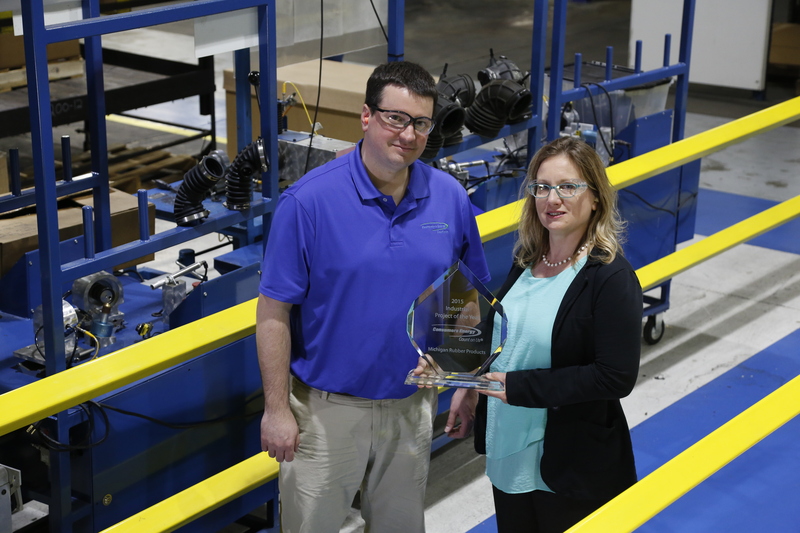 Michigan Rubber Products Inc. (Cadillac) was named energy efficiency Project of the Year in the industrial category. The company completed process cooling, lighting, and HVAC system updates of its Cadillac facility that will save over 1 million kilowatt-hours of electricity annually. East Jackson Community Schools (Jackson County) was named the Large Commercial Project of the Year for its renovation of East Jackson Elementary School. The energy efficient design features modifications to aspects of the building envelope, mechanical systems, and lighting technologies. Panse Greenhouses LLC (Kalamazoo) was named the Small Commercial Project of the Year. Its work included a greenhouse environmental control system, which integrated HVAC climate control, high-efficiency grow lights and LED fixtures into a fully controllable system. Apply by August 31st & you could be a 2016 winner!